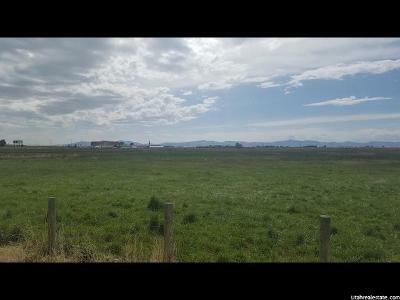 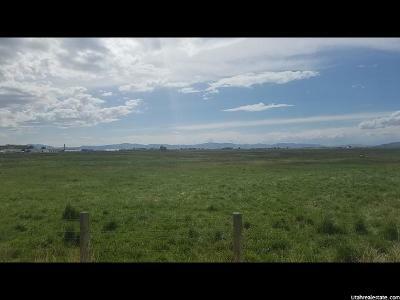 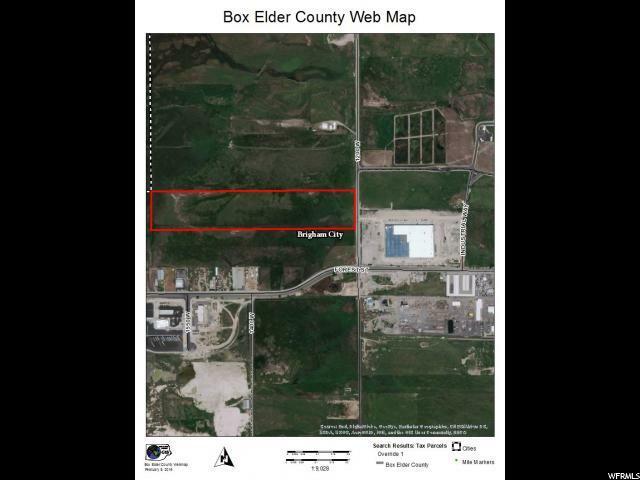 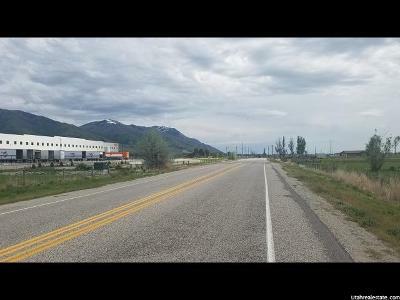 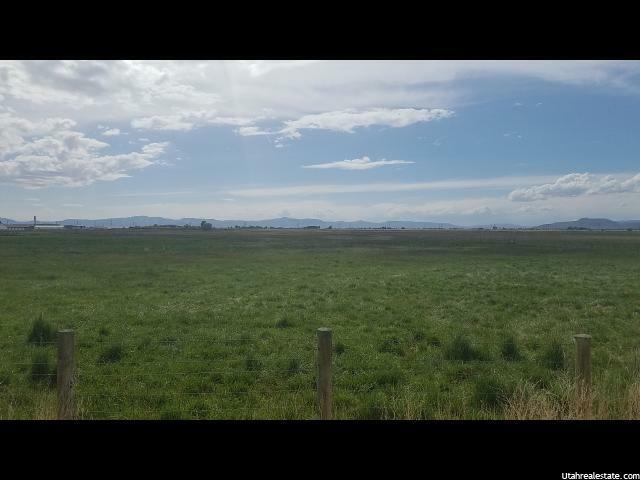 This property is in a prime location off I-15 and the Forest Street entrance to Brigham City. 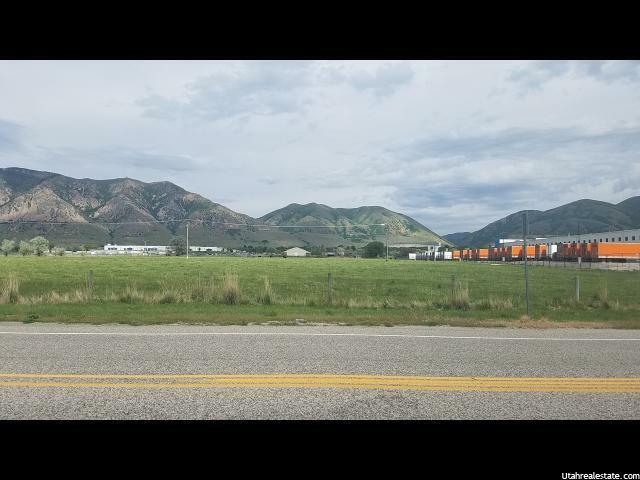 Zoned Manufacturing/Distribution this area will become the industrial area of Brigham City in the near future. Facing east along 1200 West with 492&apos; of frontage near a lot of new Commercial development. Sewer and power are on the east side of the road. 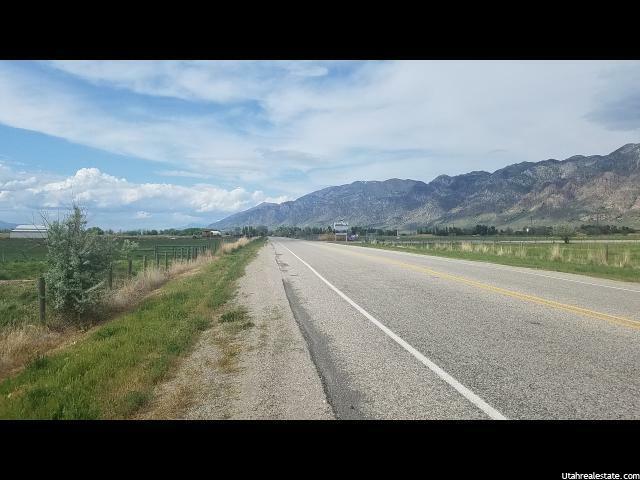 Water is west of the asphalt. Water right #29-2919 included in the sale.